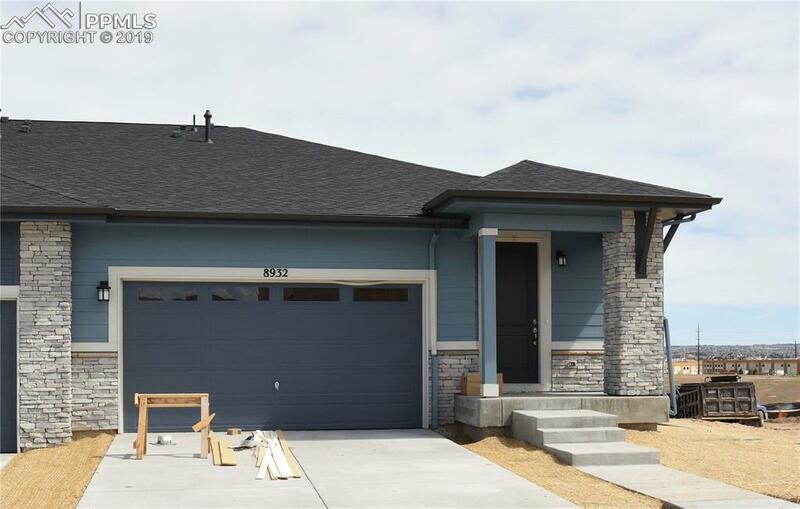 New home w/finished bsmnt & 2,390 finished sq ft located in Alder Village. Gourmet kitchen w/chimney hood, 5 burner cooktop, SS, built-in microwave, upgraded Dallas granite & island. Laundry room w/cabinets & drop station from garage. 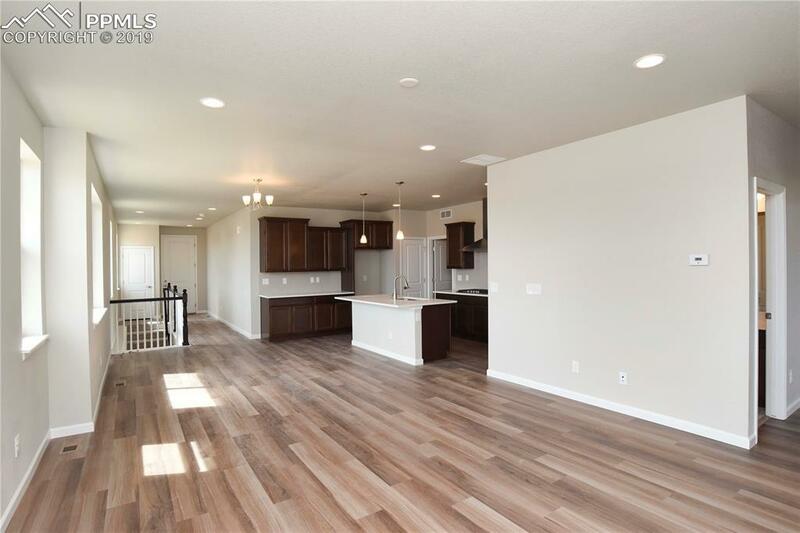 Professional interior design finishes upgraded cabinets w/crown molding, laminate kitchen, great room & extended entry. 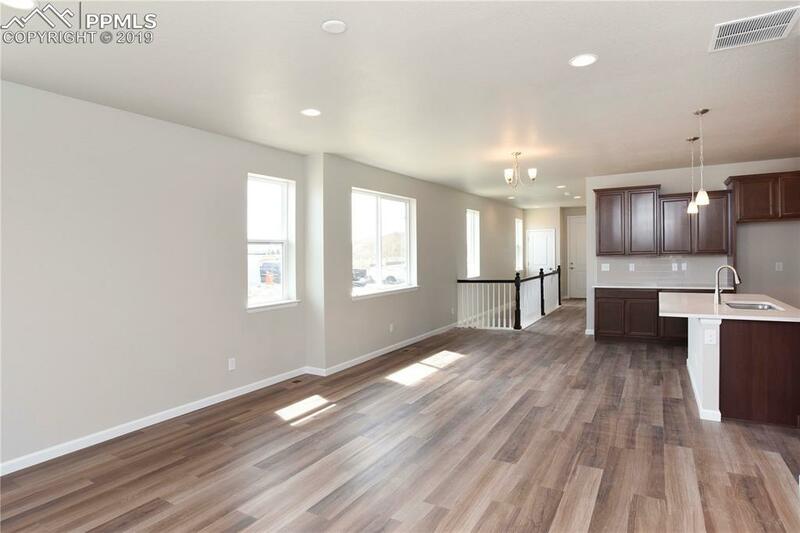 Garden level finished bsmnt w/rec room, bedroom & bath w/shower. 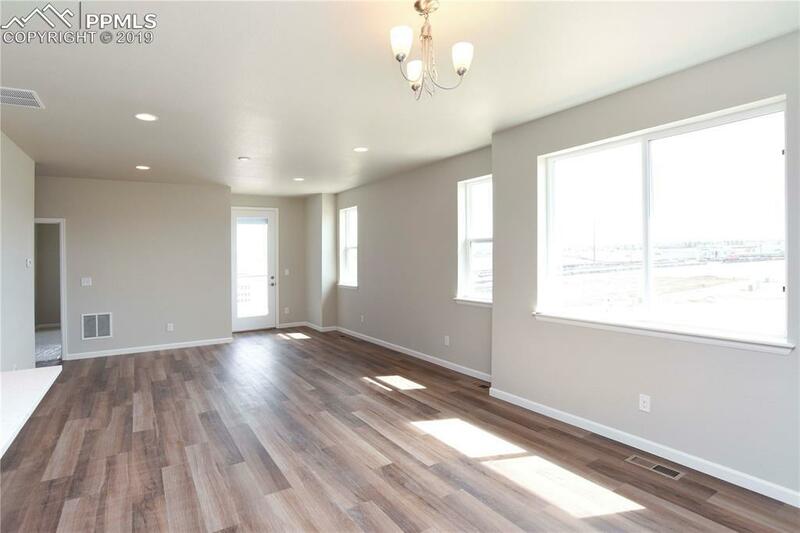 Close to Downtown Parker & located at E-470 & Chambers- short commute to Tech Center!